老 中 网 - Fwd: 15% OFF BACK TO SCHOOL SALE! 标题: [newfarmer_cn_07] Fwd: 15% OFF BACK TO SCHOOL SALE! Hey guys! 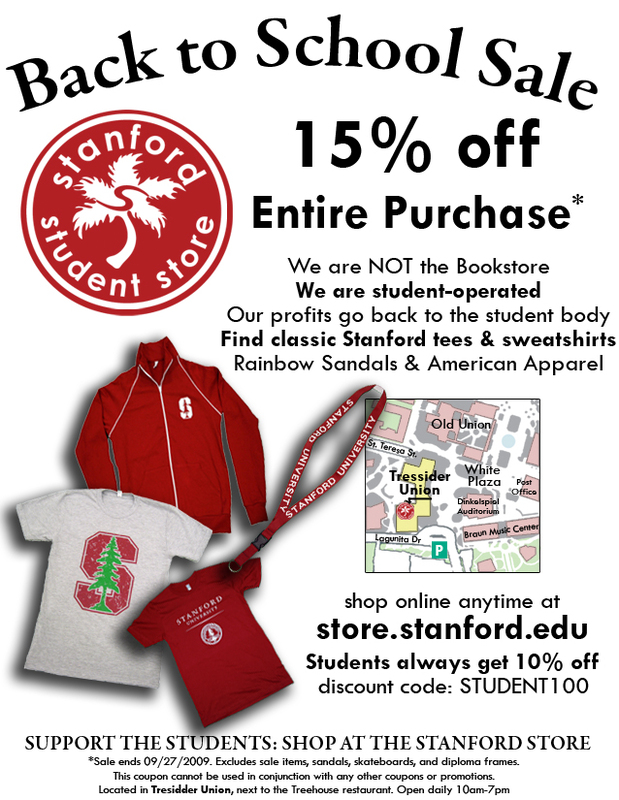 THE STANFORD STORE IS HAVING A SALE!